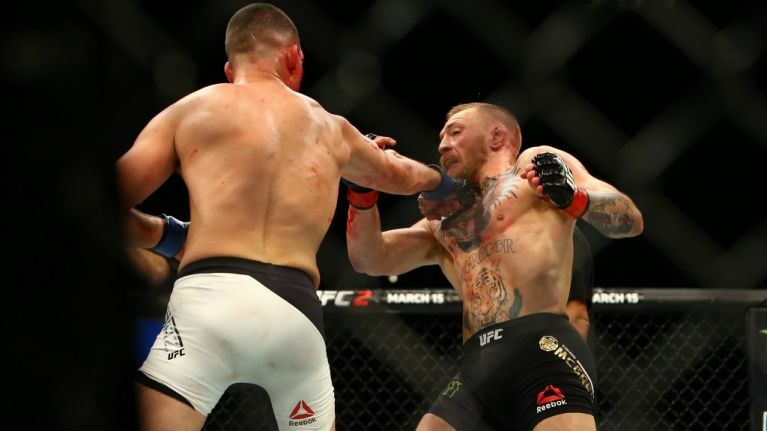 It's safe to say that the UFC-supporting world is only starting to come to terms with Conor McGregor's extremely surprising defeat to Nate Diaz at UFC 196. The Notorious has attracted numerous star-studded fans over the last two years of his time in the UFC, and that includes NFL quarterback AJ McCarron. The Cincinnati Bengals player posed with McGregor following the fight, and posted a lovely message to go with the photo.